Welcome to St Aidan's. If you have found this website we would like to greet you in the words of Jesus when after his Resurrection he said, “Peace be with you” (John 2:19). 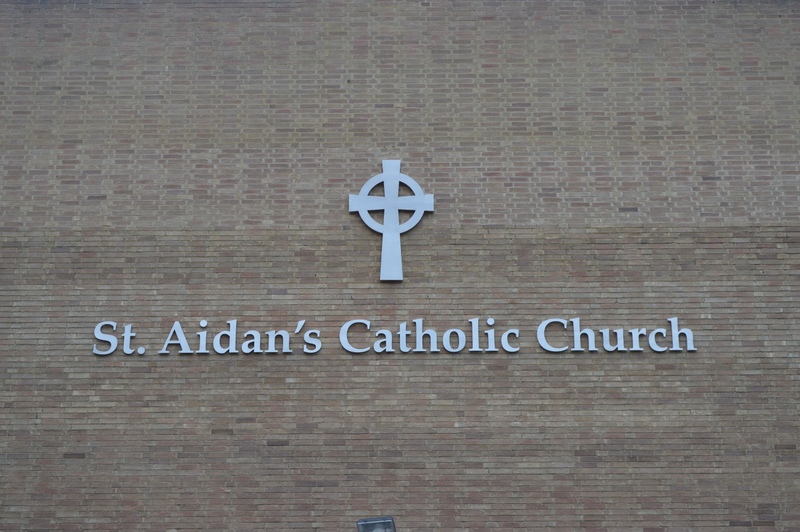 St Aidan’s parish covers most of Coulsdon and is in the Catholic Archdiocese of Southwark. We have a primary school which serves the families of our parish as well as the families of St Mary’s, Old Coulsdon. 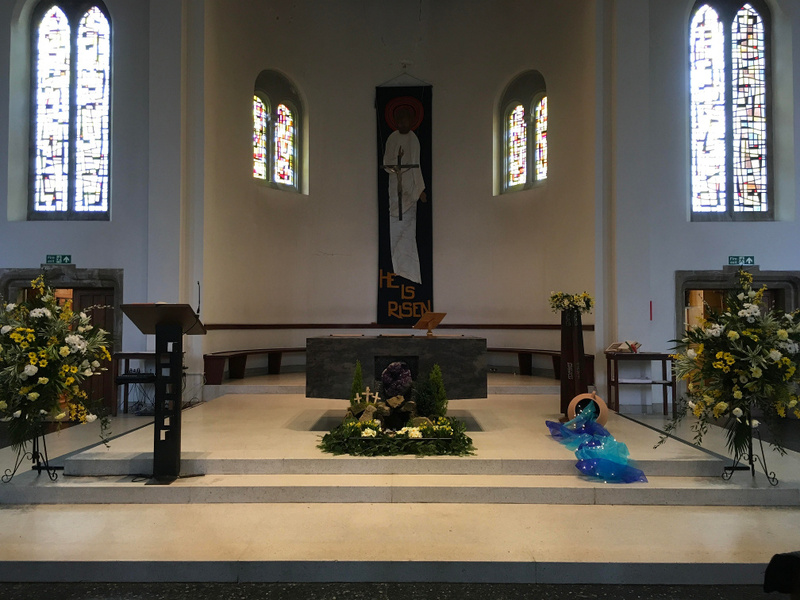 We hope you find that this website gives you some information about our Catholic community and its activities as well as inviting you to visit and make yourself known. When Jesus first met two people who were later to become disciples he responded to their enquiry as to where he lived by saying, “Come and see” (John 1:39). He could have just given them the address of his house or drawn a map but instead he gave them an invitation which was the beginning of friendship between them. The purpose of this website is not just to impart useful information but more importantly to invite you to “come and see”. 11:15am Chrism Mass at St George's Cathedral, Southwark. People from parishes in our archdiocese are welcome. After Mass, “watching” until Night Prayer at 11:50pm. Coulsdon Christians carry the cross from St Mary's, Old Coulsdon, 327 Coulsdon Road, CR5 1EF, ending with a service on Bradmore Green followed by refreshments at St John's (CofE) Church. Tea in hall afterwards. Church remains open for private prayer before the cross until 7:30pm. Blessing of the new fire and paschal candle. Coulsdon Christians meet on Farthing Downs near the car park for prayers to celebrate the Resurrection, followed by breakfast in Cameron Hall, Old Coulsdon Congregational Church. The times and days of weekday Masses may vary due to funerals and the priest’s other duties. Please consult the newsletter for Mass times during the current week.